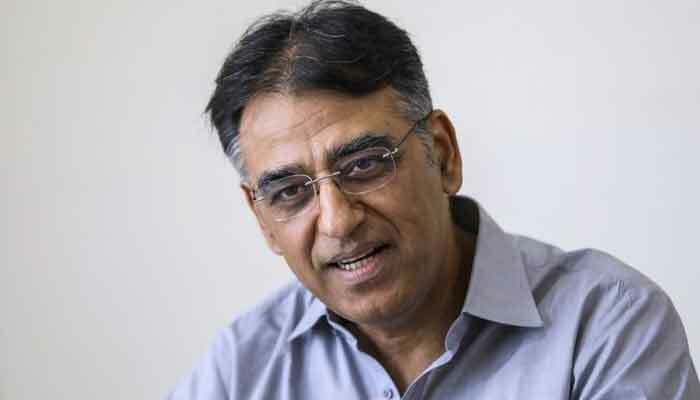 KARACHI: The Federal Minister for Finance Asad Umar said on Saturday that Army fully supports the government’s stance on having cordial relationship with India, particularly in trade and investment. Talking to businessmen and industrialists at the Karachi Chamber of Commerce and Industry (KCCI), he said economic diplomacy is at the heart of the government’s foreign policy, adding Pakistan wanted a normal relationship with India as a neighbour. 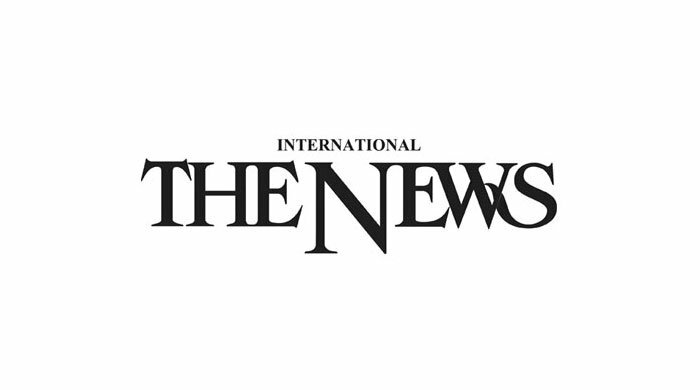 The minister expressed the hope that after general elections, India would come to the negotiating table and progress could be made on all the issues, including Kashmir. He said the government will announce mini-budget on January 23, instead of January 21,2019. The minister said, earlier, the mini-budget was to be announced on January 21, but due to Prime Minister Imran Khan’s foreign visit, now it will be presented on January 23.